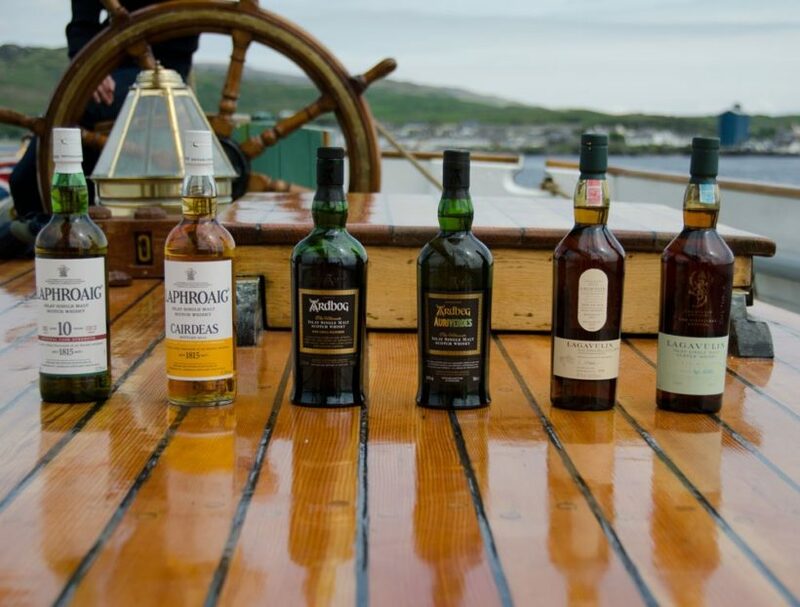 Whisky is a spirit of many purposes. Some enjoy drinking it, some enjoy collecting it and some enjoy cooking with it. 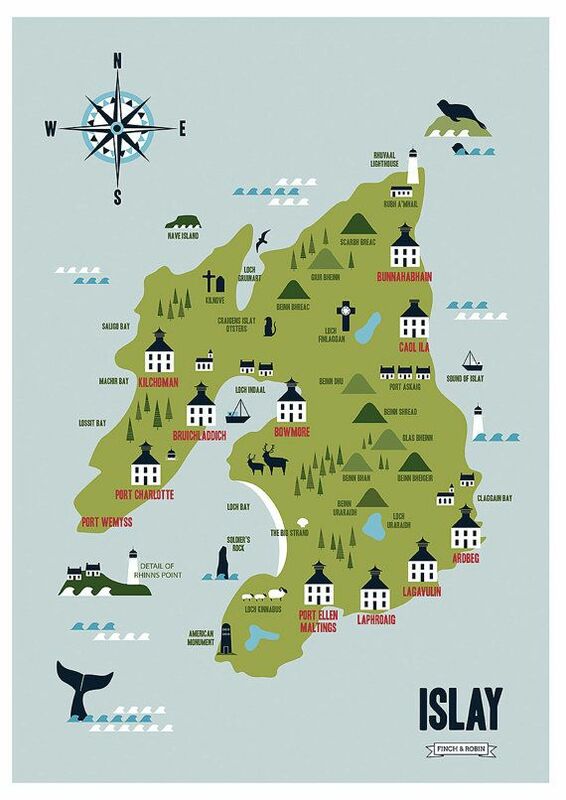 Here are the top ways to cook with Islay whisky. 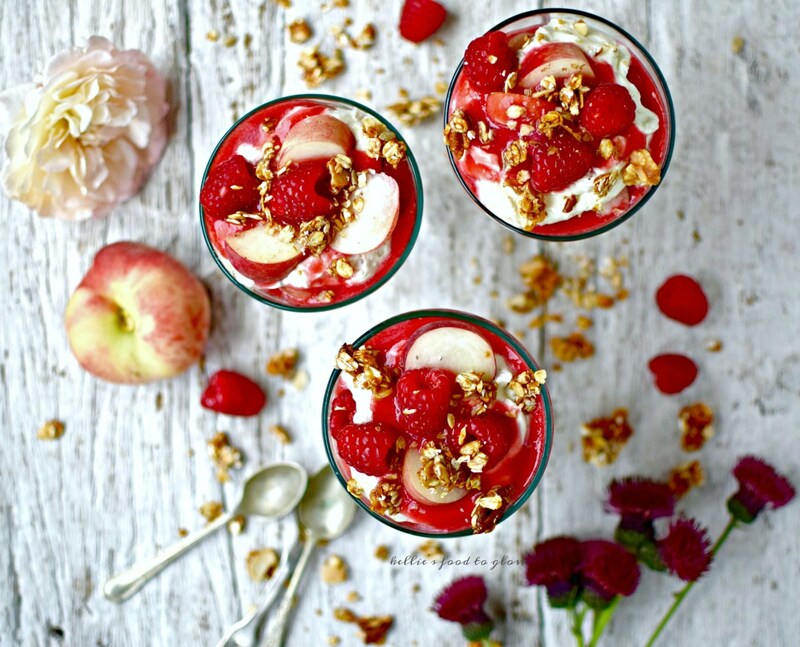 Cranachan is a traditional Scottish dessert which is commonly served on Burns Night at the many Burns Night suppers that are held up and down the country – as well as in places all over the world. This dessert is made from cream, fruit and oatmeal but whisky is commonly added for taste to give it a little something extra. 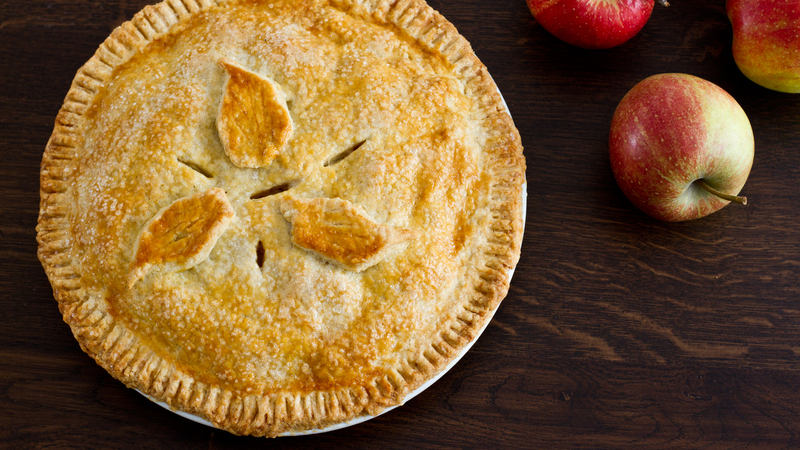 Irish apple tart is a great treat for St Patrick’s day, simply take a traditional apple pie and just add in some whisky to the filling recipe. Adding savoury sugar to the recipe is also a great way to give it even more of a kick. Mix a generous splash of whisky with sugar, vanilla and cream, then bake with bread and orange marmalade. 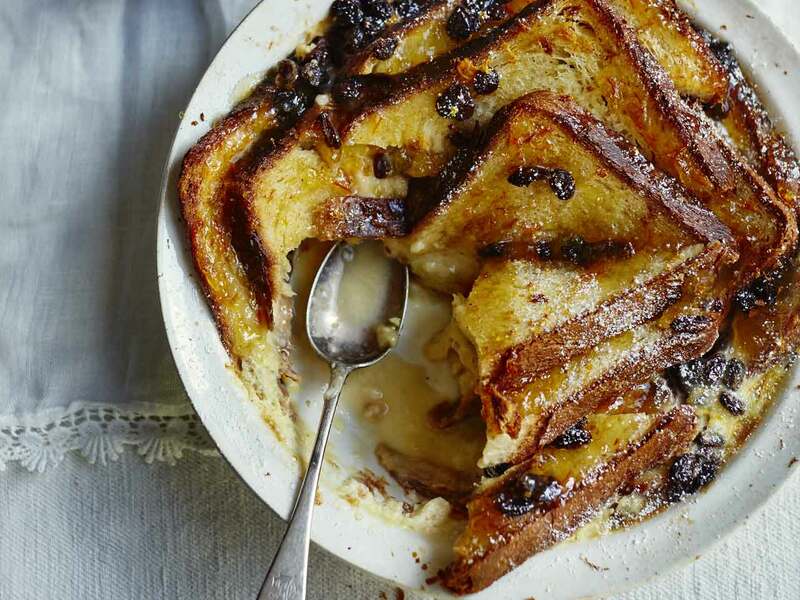 This will give your bread and butter pudding tremendous flavour. 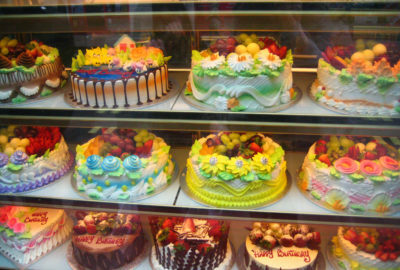 You can even mix it up and experiment with different breads to find the combination you like the best. 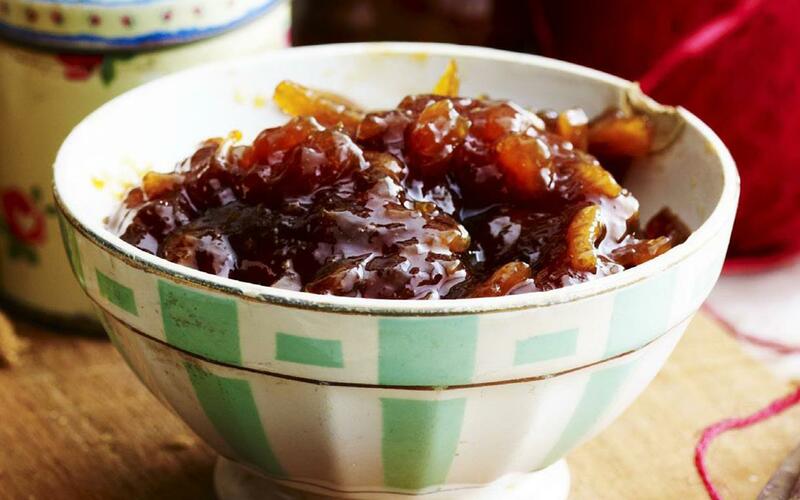 Orange and whisky make a fantastic pair, so orange and Islay whisky marmalade is top notch for anyone looking to brighten up their morning. Add it to your breakfast by spreading it on toast or grab a scone in the afternoon and indulge in some Islay whisky marmalade. 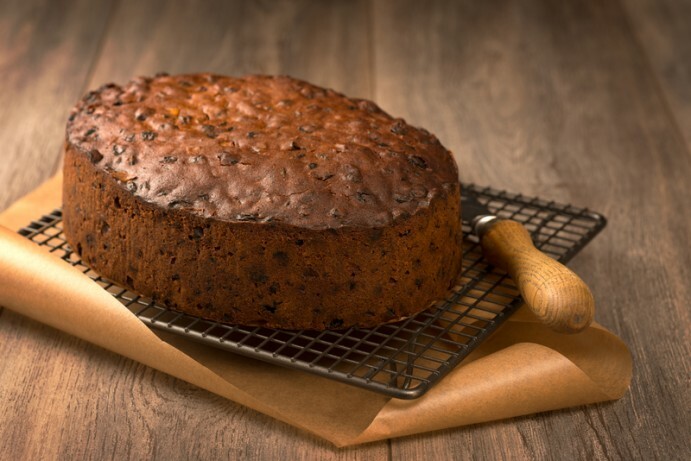 A classic Christmas cake or any other dense fruit cake can be complemented with brandy, rum, sherry or whisky. By adding a few tablespoons to the cake every fortnight on the run-up to Christmas and you’re guaranteed a booze-filled cake that will adequately keep the cold out of those hash winter nights. 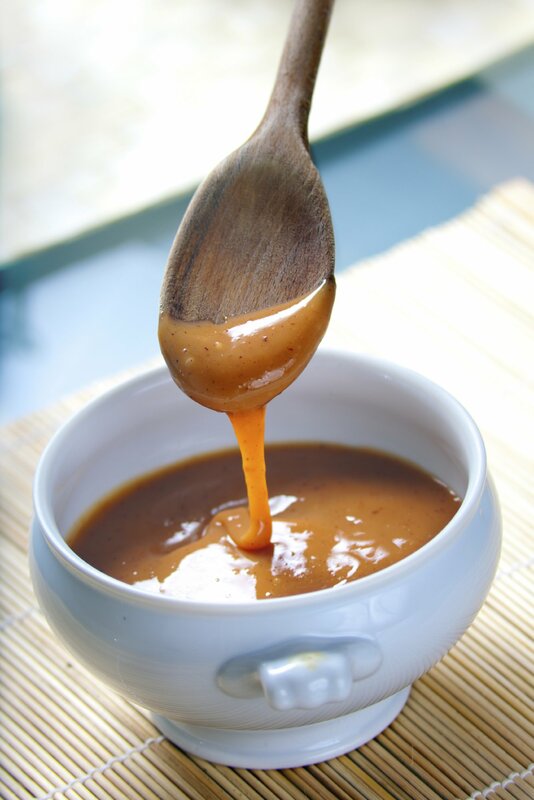 Caramel and whisky sauce is an extremely versatile addition to many desserts. This sauce is extremely thick and boozy and an absolute treat when served warm over your favourite desserts. 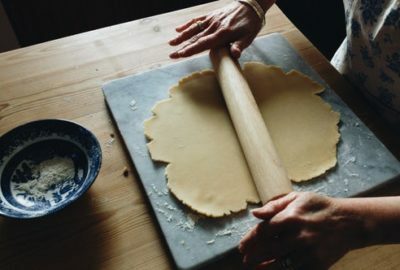 Keep in simple by drizzling it over ice cream, pour it over steamed sponges, soufflés or sweet pies, use it as a fondue to dip whatever you can find in it. As well as this, you can also bottle it and give it as a gift. Whisky cream can either be used as a sweet or a savoury cream sauce. 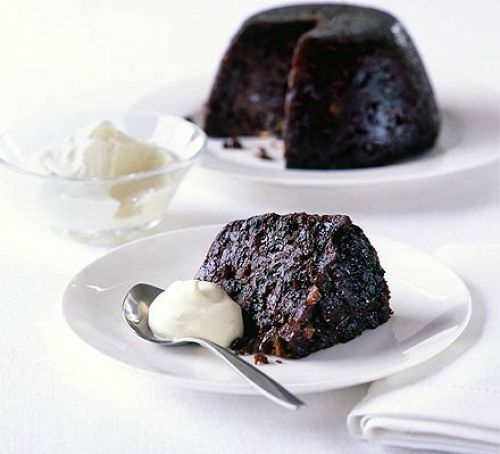 Add sugar and serve with a steamed pudding or add salt and pepper and serve with steak.